A Chicago police officer and two hospital employees are dead after a gunman open fired at the city's Mercy Hospital on Monday. Police said the suspect was found dead on the scene. Details: The shooting apparently began following a domestic dispute between the gunman and a woman outside the hospital, the Chicago Tribune and the AP report. The suspect reportedly shot the woman in the chest several times before entering the hospital and continuing to fire. Officer Samuel Jimenez has been identified as one of the victims. It is unclear whether the gunman killed himself or was shot by police, authorities said. 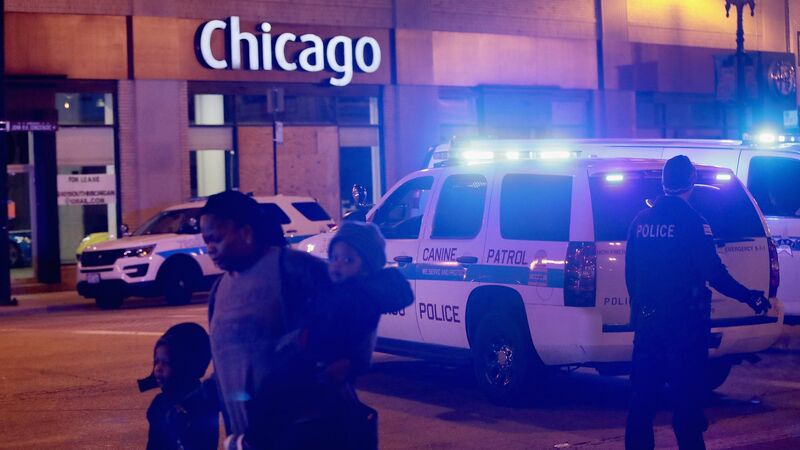 James Gray, a witness, told the Tribune and the AP that the suspect appeared to be shooting people at random: “It was chaos. It was just mass chaos,” Gray said. Mayor Rahm Emanuel, in a statement on Monday: "The city of Chicago lost a doctor, pharmaceutical assistant and a police officer, all going about their day, all doing what they loved. This just tears at the soul of our city. It is the face and a consequence of evil."